The Can You 24 bundle is on sale until June 2nd. Grab yours today so that you can save on this great set of products. The DVDs have exercises that help you step by step. 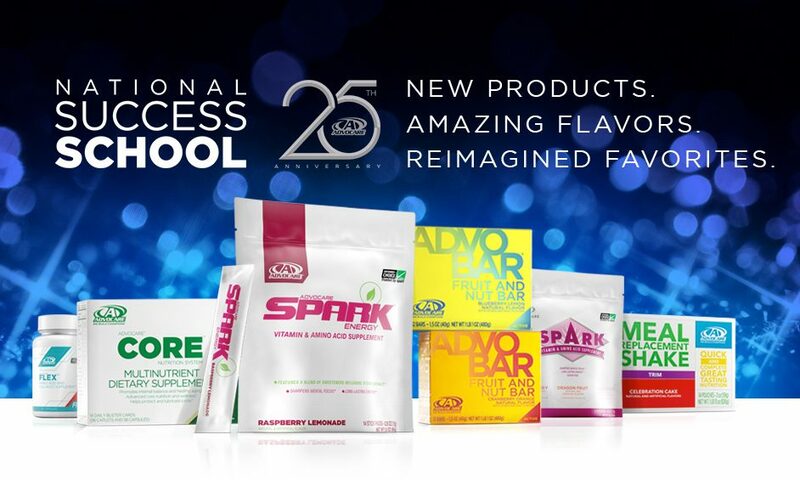 It’s time to take your workouts to the next level with the continuation in the AdvoCare Workout Series, CU24™ Level 2. AdvoCare Independent Distributors lead 12 workouts that utilize fitness equipment to help you melt, shred and sculpt your way to the body you’ve always wanted. Melt: These cardio-focused workouts are designed to melt calories while increasing endurance and stamina. Shred: These workouts combine resistance training and cardiovascular exercises to maximize burn while increasing strength to shred calories and build muscle. Sculpt: These total-body workouts are designed to help you sculpt your muscles by focusing on increased resistance training. Supplemental Workouts: These videos are the perfect companions to your workout routine, giving extra focus on specific areas of the body. Use the Exercise Ball in a variety of workouts to build strength, increase flexibility and balance, and for overall toning. The Exercise Ball can be used in full-body exercises while also helping to target and strengthen your core muscles, abdominals and back. 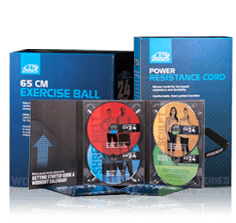 Adaptable to all fitness levels, the exercise ball can help you achieve your exercise goals.